Our flagship SaaS product, Employee Transportation Solution (ETS), automates the complete transport management process thereby cutting down the carbon footprint and eliminating manual intervention; providing its customers complete control and visibility over their transport operations in real-time. Employee satisfaction and safety are paramount to our fabric and form the bedrock of our proactive and reactive safety features. Hence, our strategies are aimed at improving the quality of life of the employees by reducing their travel time; and congestion by way of optimized shared rides. MoveInSync has been powering the transport processes of over 80 organizations across India and helping them champion operational efficiency and employee experience. – Signed-up second customer, Microsoft, Bangalore. 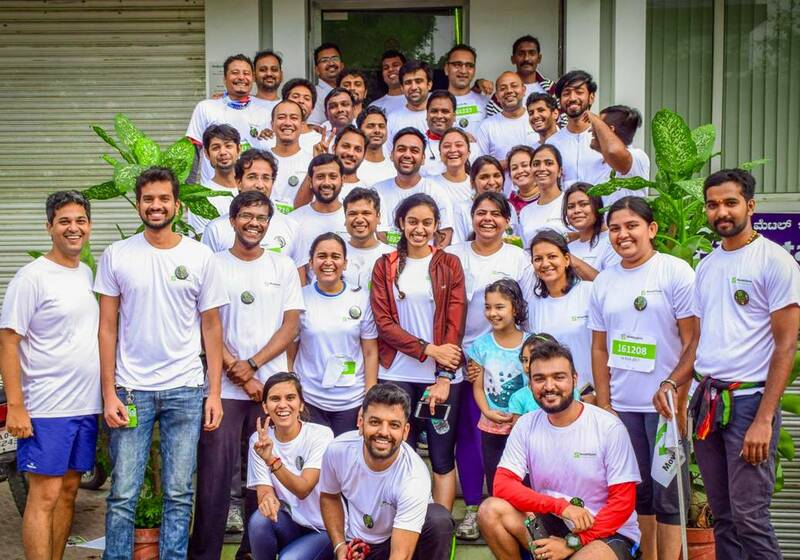 Deepesh believes state-of-the-art technology, an affluent clientele and adept employees is what fuels MoveInSync’s growth trajectory. He focuses on driving new growth opportunities across the Indian sub-continent and is at the helm of marketing strategy, thought leadership, and measurement. With customer experience at the center of everything he does, he also closely monitors operations to understand the business challenges and insights development of an effective growth model. Having spent 10 years in Intelligent Transportation Systems and wireless communications at Motorola where he was instrumental in the design of MOTODRIVE, a futuristic vehicle to infrastructure (road network) integration for the US Department of Transportation, Deepesh founded MoveInSync in 2010 with the aim to revolutionise the employee transportation space in India. He has earned an MBA in Entrepreneurship from Indian School Business (ISB), Hyderabad and a B.Tech degree in Electronics and Communication Engineering from IIT – BHU, Varanasi, India. Akash believes leveraging human-centered technology to enhance customer experience is the future of sensibility in leadership. In this role, Akash is at the helm of defining MoveInSync’s technology strategy and leading all customer-facing functions and service and support. A tech-whiz, he drives new technology evaluation, R&D, and technical diligence to leverage strategic technologies that define experience design and company’s future growth and success. Backed by over a decade of experience in the technology giant, Microsoft, where he led teams developing the Visual Studio Team System, Live Meeting, OneCare and Virtualisation, Akash, co-founded MoveInSync and front-led the development of the SaaS platform to pioneer the space in India. He has been instrumental in managing, charting and driving the company’s core technologies as it has grown from a startup to a market leader. Akash earned his B.Tech degree in Computer Science & Engineering from IIT – BHU, Varanasi, India. 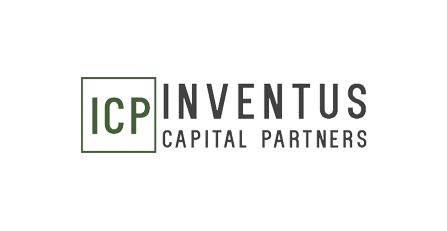 A leading venture capital fund that invests in early and early growth stage companies. 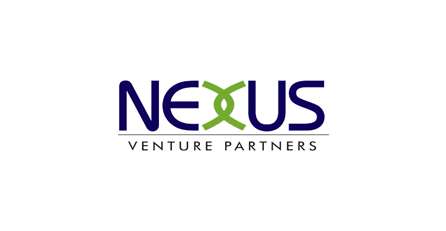 It partners with exceptional entrepreneurs and helps them build best-in-class companies. 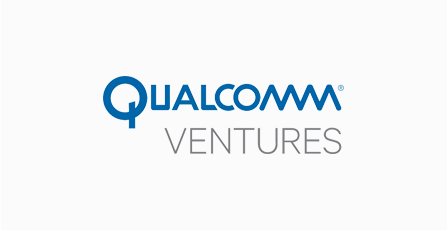 An investment arm of Qualcomm Incorporated is a corporate venture capital fund with 140+ active portfolio companies. 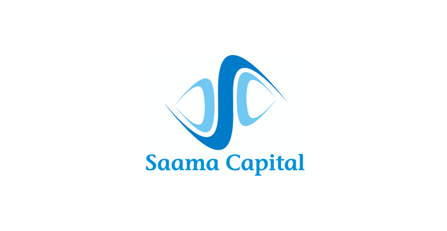 India-focused, early stage, investment firm with investments in financial services/fintech, Software as a Service (SaaS) and consumer products.